We conserve the basin and the towpath up to bridge 32, why not join us? Our aim is to bring people together to help rejuvenate and maintain one of the town's great assets and links to the past. 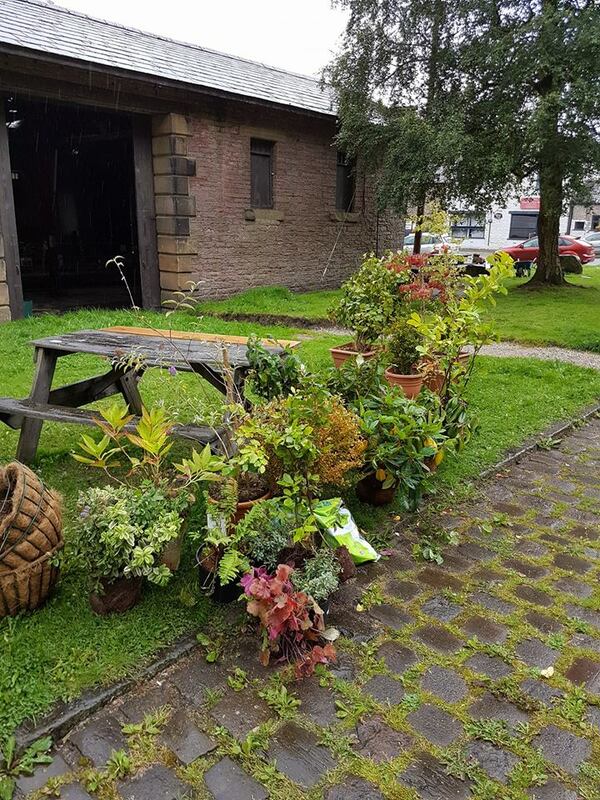 We want to create a village green type space for the town, bringing a range of events and activities that not only bring something that enriches the community but puts them at the heart of it.